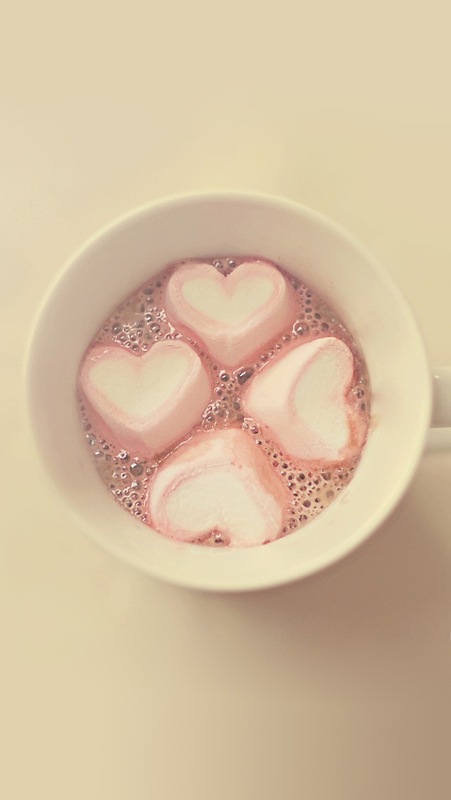 Download Marshmallow Hearts Wallpaper for iPhone 5 in HD resolution for free. Download this hi def background and make it a wallpaper for your smartphone. To set this image as background on your screen, click on the 'Download Wallpaper' link below, save it to your device, select an image in your picture folder and click "Set As Background".